Early signs of Alzheimer’s include having difficulty remembering recent conversations, names or locations, as well as apathy and depression. Later on, symptoms may include impaired communication, poor judgment, disorientation, confusion, behavior changes and difficulty speaking, swallowing and walking. 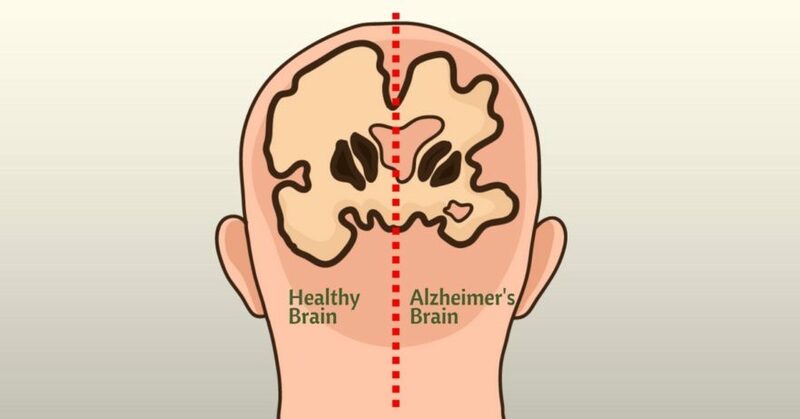 Alzheimer’s is characterized by beta-amyloid deposits in the brain, twisted strands of the protein tau, as well as nerve cell damage and death. If you are a high risk for dementia or if you have a family history of the disease, there are a few things you can do regularly to lower your risk of developing dementia. Preventing Alzheimer’s is straightforward, you just have to put in the work! 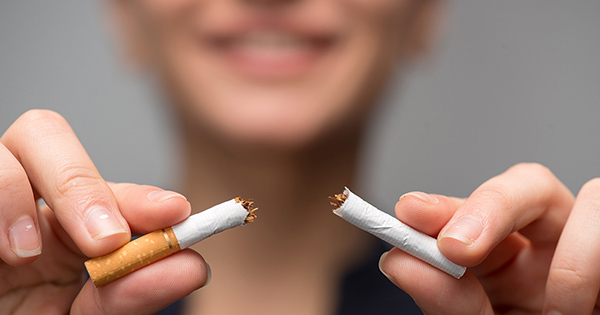 Researchers theorized that the increased risk is partly due to the fact that smoking contributes to oxidative stress and inflammation. Many other studies have also confirmed the link between smoking and Alzheimer’s (6,7). If you’re having trouble quitting, there are many natural herbs that can support your efforts to ditch the bad habit and clear up some toxins in your lungs after quitting.